COI Collection Volume Six: Worth the Risk?. Can be seen here. 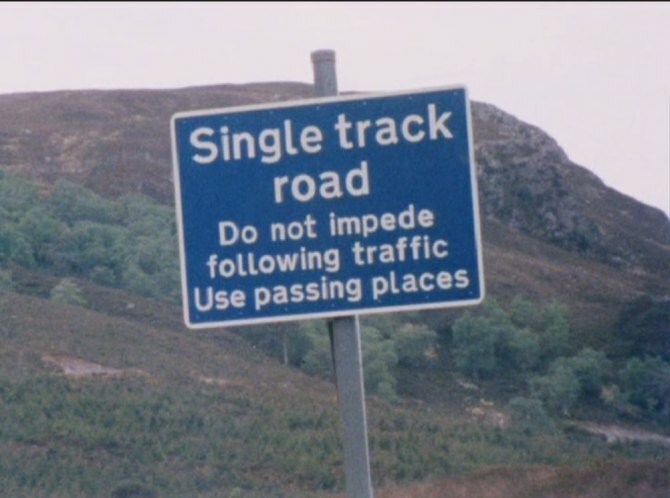 Filmed in Glen Docherty on A832 (Achnasheen to Kinlochewe), most of which is now upgraded to twin lane.